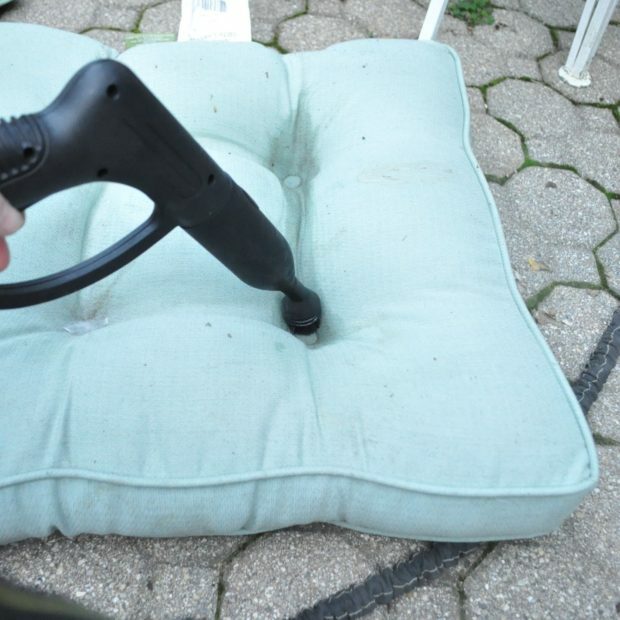 Do you struggle with how to clean outdoor cushions for winter storage without having to use a ton of water? Especially tufted cushions? I did too, but this year, I found a different solution! 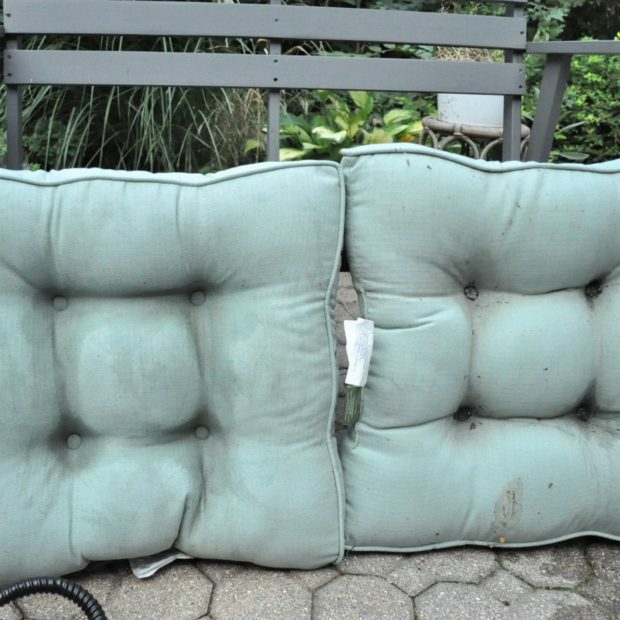 Outdoor cushions can be expensive to replace every year, so cleaning them is a great way to keep them looking good from year to year, and stretch out replacement time. It always amazes me how summer seems to fly by so quickly. Maybe it’s because we live in an area where it does (insert laughing emoji here.). It feels like we just put all of the outdoor furniture outside, and then the first leaf falls. 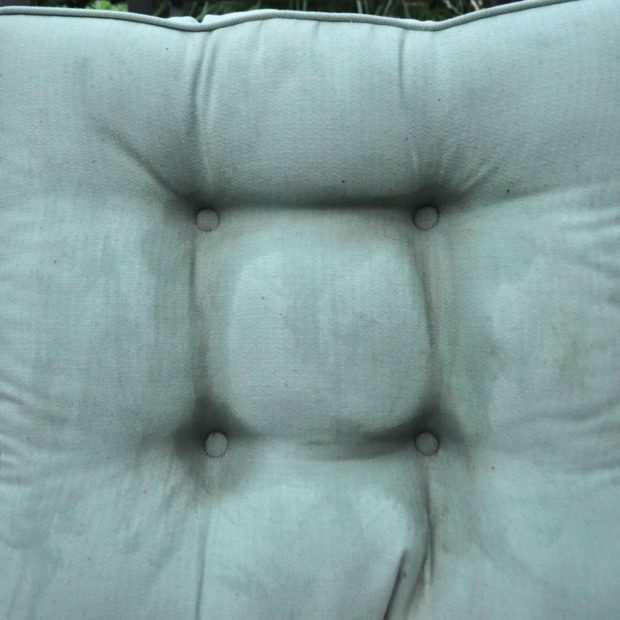 Our cushions sit outside exposed to the elements all summer, and by the end, they are pretty grimy. Some of them are tufted, which is even worse, because the grit seems to settle in those areas, and is really hard to clean. There are even pieces of leaves, and sometimes spider webs ( Which made me want to burn them instead. I do not do spiders.). In the past, I’ve scrubbed them out with a soapy sponge, and then rinsed them with the hose. Most of the time, I have to do it again. It makes the cushion saturated, and it ends up taking several days to a week dry out before we can put them into a plastic bin for storage in the crawlspace. 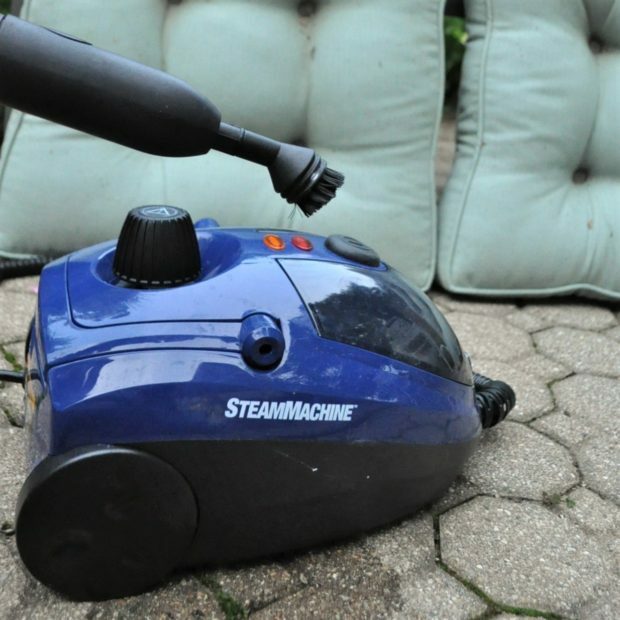 This year, I pulled out my HomeRight Steam Machine, and steamed the cushions. I was so pleased with the result, it’s the only way I will ever clean them again. I cleaned the cushions outside on our patio, this is definitely an outside job! The first thing I did, was brush any loose dirt and grime off of the cushions. Then, I used my HomeRight Steam Machine, to get the ground in stuff (According to the instructions ,always make sure to do a test patch on your cushions first.). 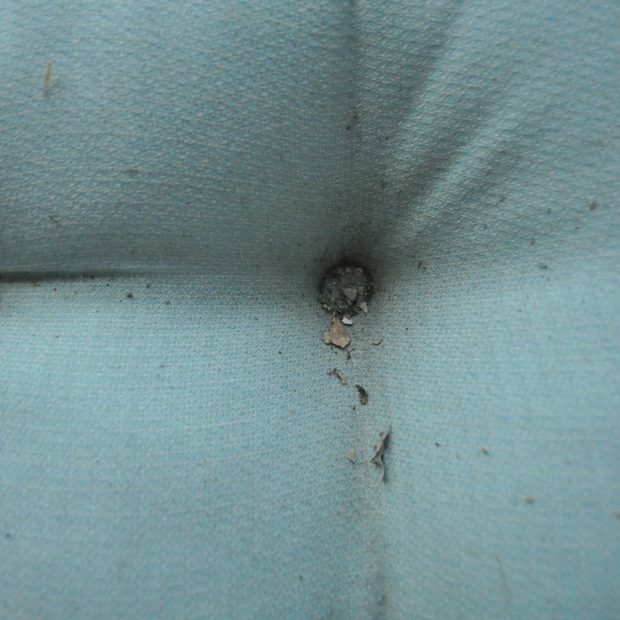 I laid the cushions flat, and used the brush attachment to scrub the cushion, making sure to get into the tufted area. It was so fast and easy, and I was so impressed with how clean they became, especially in the tufted areas! I love that they got so clean without chemicals of any kind, and that they dried out so much faster, since there wasn’t as much water used! Once they were 100% dry, they go into big plastic bins until next year. I had to share a side by side of the cushions how clean they got using the steamer! I LOVE the end result! 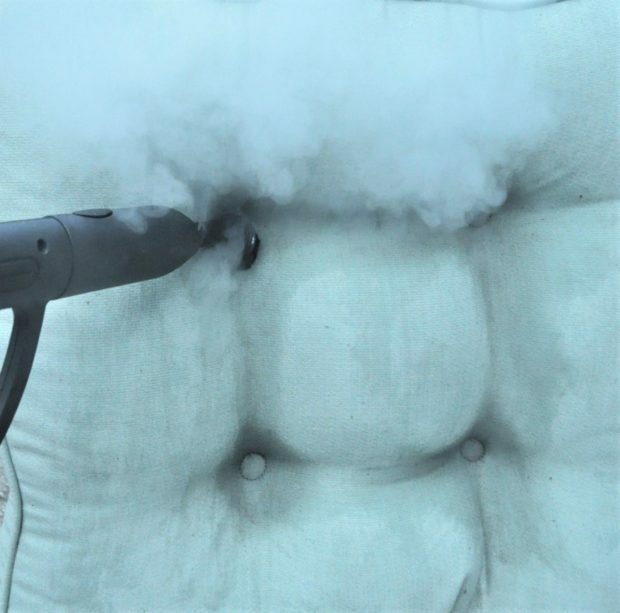 I am convinced this is the best way how to clean outdoor cushions for winter storage! You can see the full tutorial here on HomeRight. 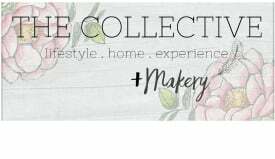 Want to know about other ways to clean with steam? Check out this transformation in our bathroom! Love quick and easy decorating ideas? I love these! And, this one! This post is sponsored, opinions are entirely my own. 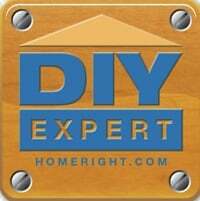 When using mentioned products, always refer to the product instructions and proper use for safety. Thank you! It was an easy way to clean the cushions.